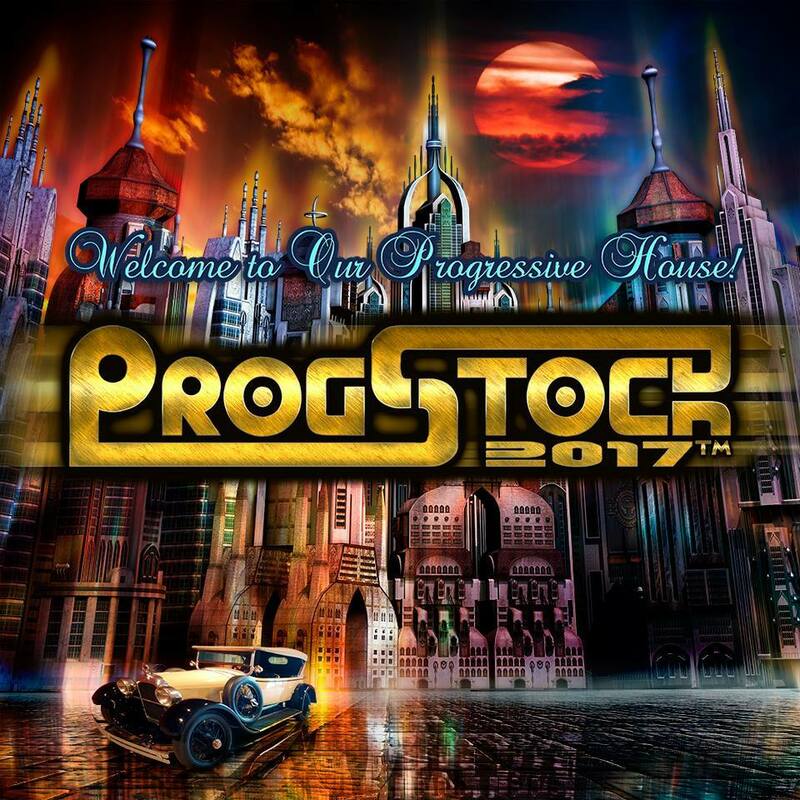 This is a re-streaming of The Waiting Room with The Prog Doctor originally aired on 2/24/17 on The House of Prog at http://houseofprog.com which included the announcement of the origination of a new Progressive Rock Festival, ProgStock. The show also included the complete reveal of all of the artists playing this festival in New Jersey on October 13-15, 2017 and LIVE interviews via Skype with the organizers of this event and many artists who will perform. The full slate of artists was announced and include Echolyn, Glass Hammer, The Tangent, Karmakanic, Aisles, Resistor, Circuline, Randy McStine Presents A Kevin Gilbert Retrospective, Francis Dunnery, Peter Jones of Tiger Moth Tales, Rachel Flowers, 3RDegree, The Tea Club, Cell15, EchoTest, Rani Chatoorgoon and Jason Rubenstein.